Kaylee was born and raised as a small town girl growing up in Magnolia, MN, a town of about 250 people, 30 minutes east of Sioux Falls. 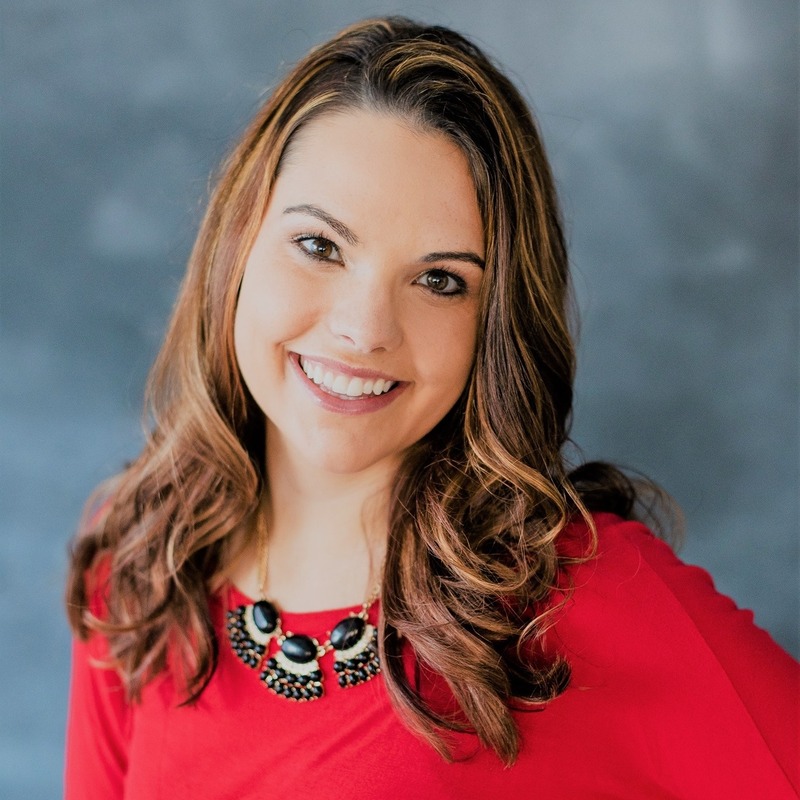 After graduating cosmetology school and working for three years in that profession was when she found her TRUE passion in selling Real Estate. Kaylee has since moved to Harrisburg, SD where she lives with her husband and two children. She finds joy in helping others achieve lifelong goals, whether it is purchasing their first home or helping them find their dream home. It would be an honor for Kaylee to have the opportunity to be your Real Estate Agent!